Introducing the magnificent Contemporary Teak Root Rhino Head. 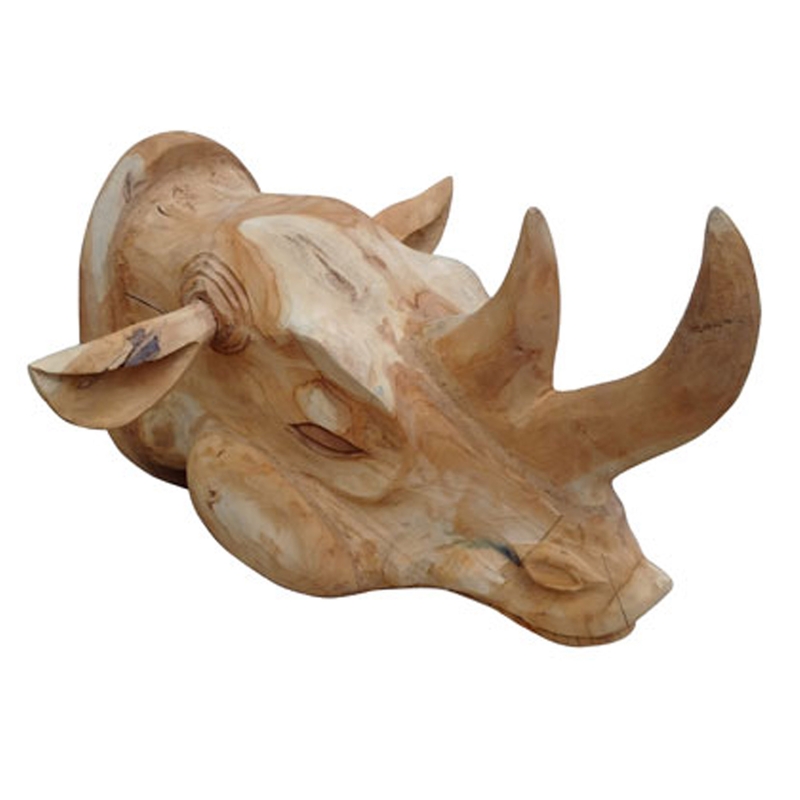 This modern sculpture features a stunning wood carving of a rhino head, it'll be certain to grab attention and act as an interesting focal point for any home. This piece is created from teak root which enhances its original style.